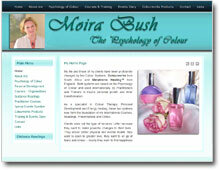 Private club based shopping website design. VirtueMart based shopping solution with customisation. 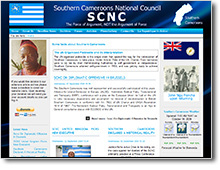 For more views and information see here. 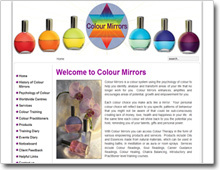 VirtueMart Video Portal Website Design. 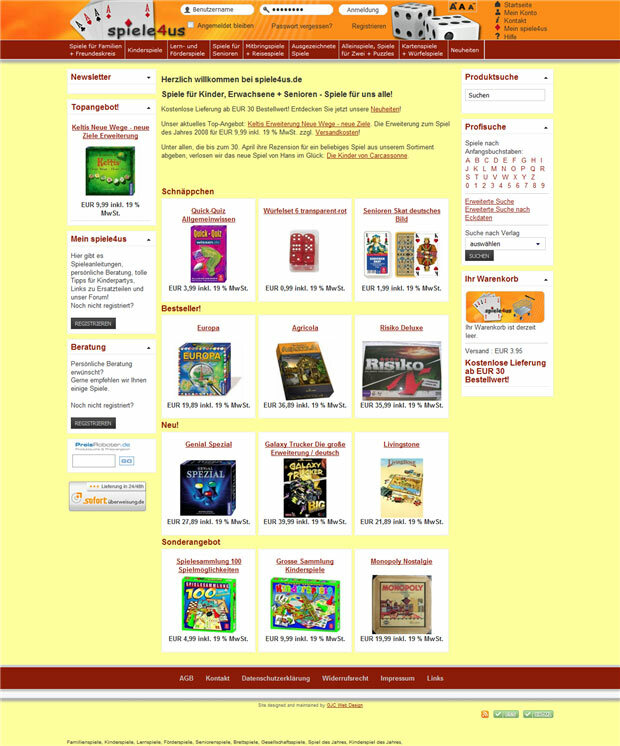 2 languages with full shop including "Back-end", order control and newsletter subscriptions. 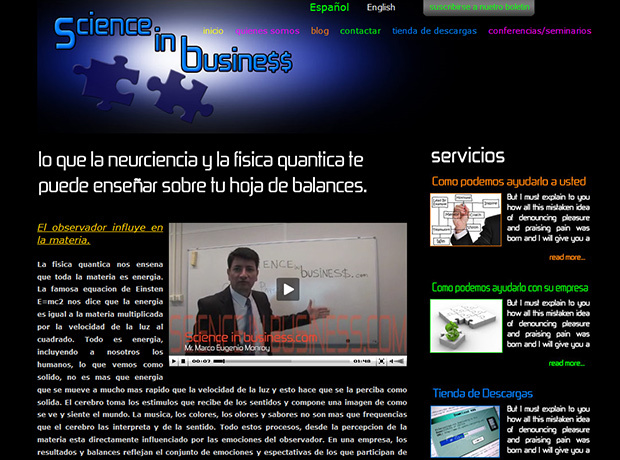 Portal to sell information videos. 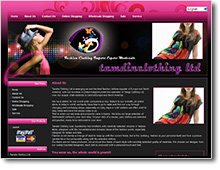 VirtueMart Shopping Site for UK Fashion clothing company. 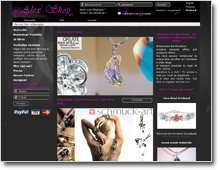 3 languages with full shop including "Back-end", Payment and order control. 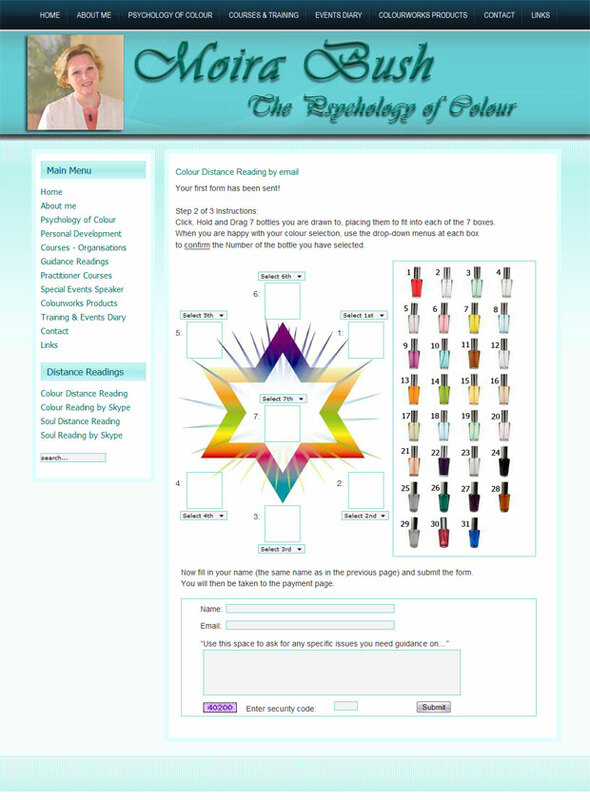 Fashion website store design based on VirtueMart with customisation. 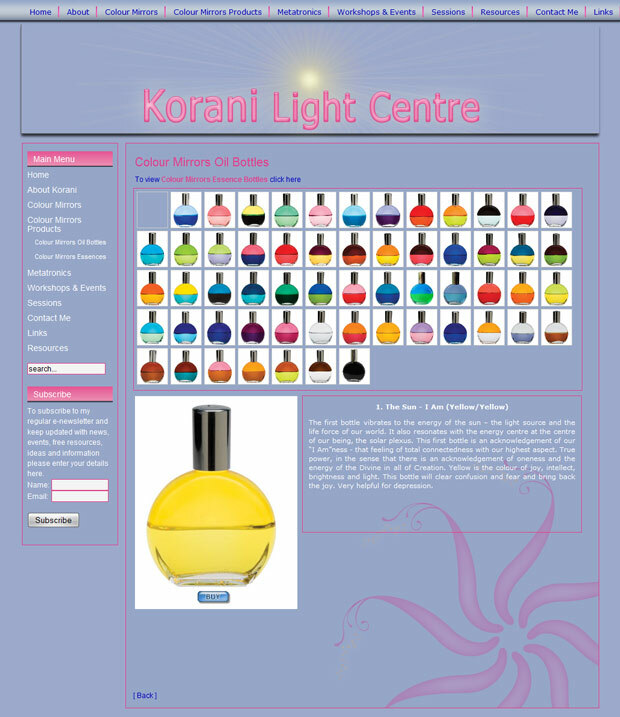 Joomla / VirtueMart Shopping Website with over 25,000 products. 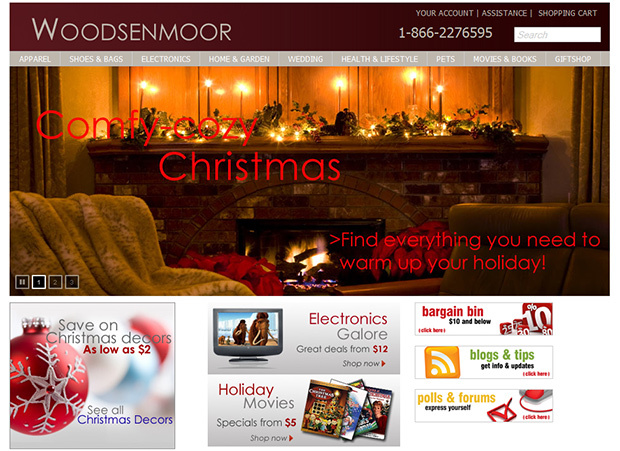 Full store including "Back-end", Payment and order control. 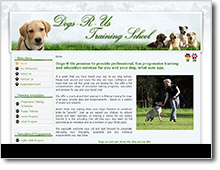 Joomla based UK website design. 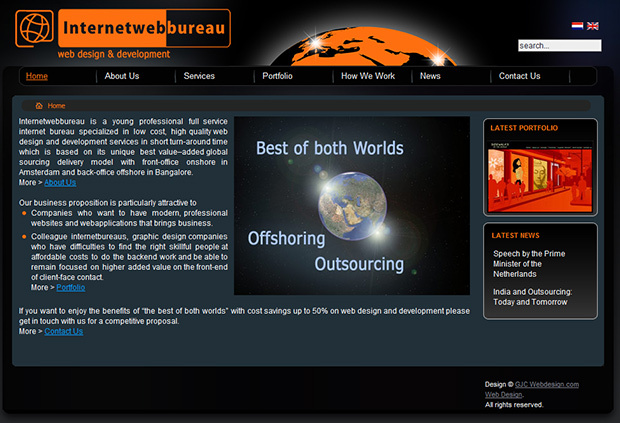 4 language Web Bureau Joomla based website design. 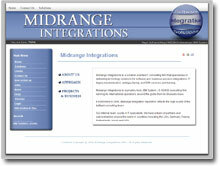 Extensive 2 language Joomla website design. 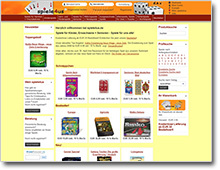 German language Virtuemart shopping site. 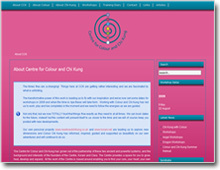 Full customised Virtuemart shop including "Back-end", order control, newsletter subscriptions and member based interactivity. 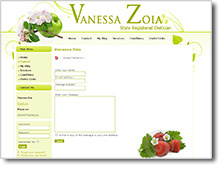 Full Content Management System (CMS) based on Joomla and Virtuemart. 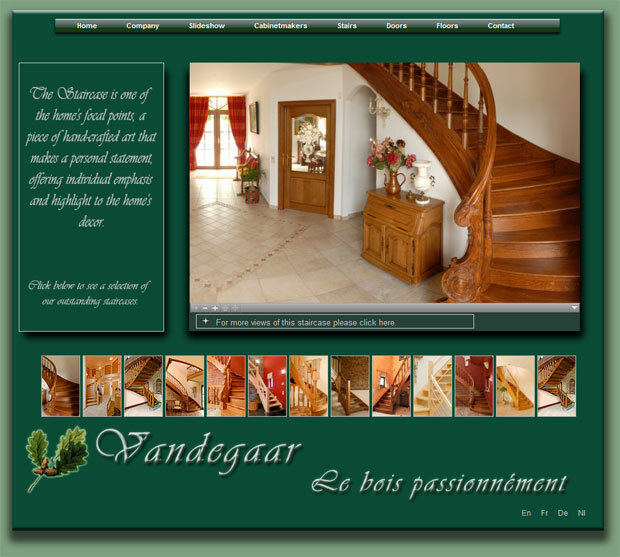 Multimedia website design for a Belgian stairways, doors and floors workshop. 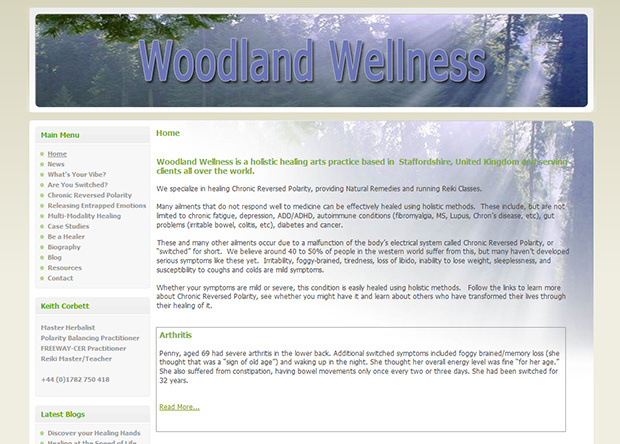 Alternative health care practitioner website design. 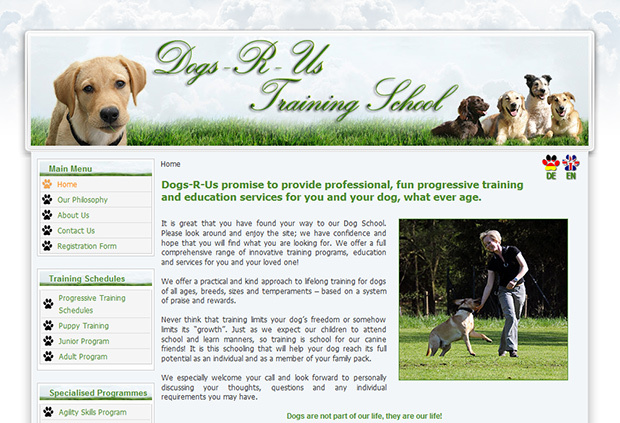 Full Joomla Content management Site (CMS) including events and newsletters. 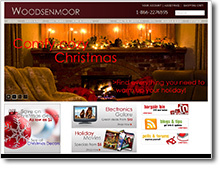 Including Virtuemart shop and article/blog facilities. 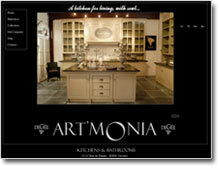 Multimedia site for a Belgian kitchen and bathroom workshops. 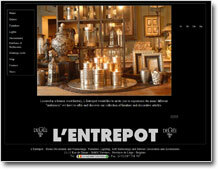 4 languages with extensive photo galleries. 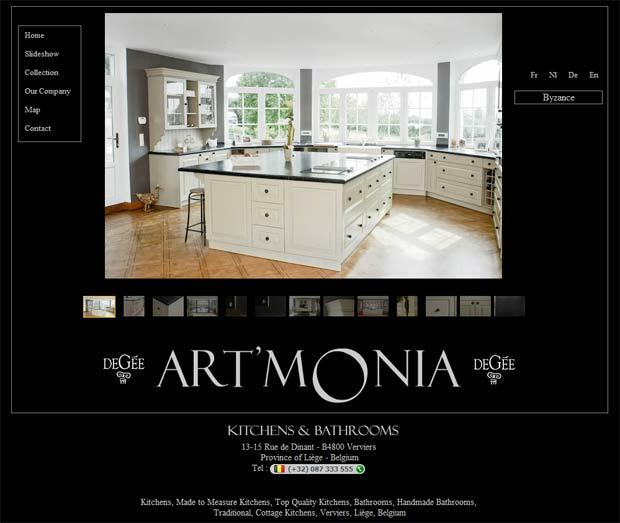 Has achieved top Google rankings for Belgian kitchen and bathroom search terms. 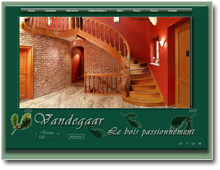 Google.be search for "cuisine sur mesure belgique"
For more views and information click here. 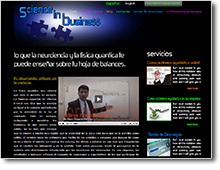 Joomla Content Management Site (CMS) design for an international Inventors-Investors portal. 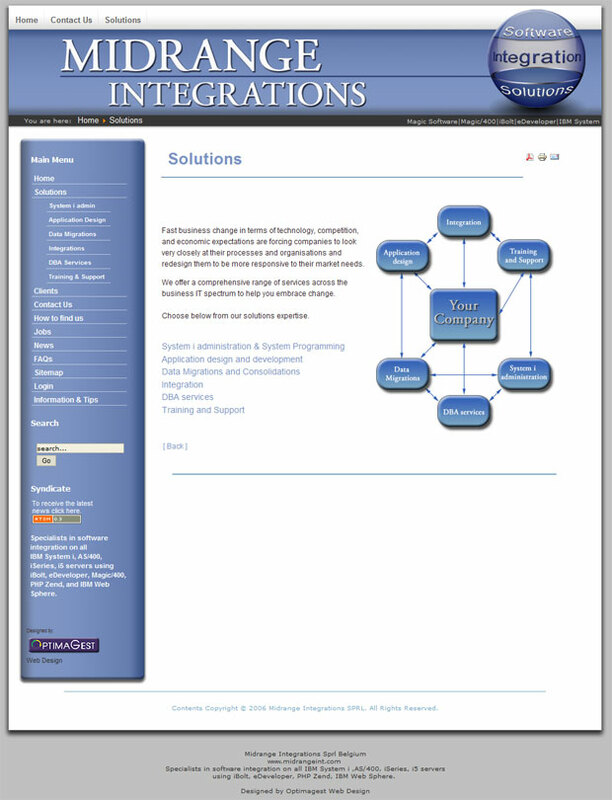 Has achieved top Google rankings for invention search terms. Google.com search for "inventors contact investors"
Joomla Content Management System (CMS) for an International IT Consulting company. 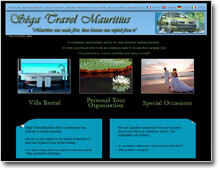 Joomla Content Management System (CMS) web design for an international holiday company. 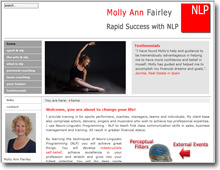 4 languages with extensive photo galleries, forum and user forms. 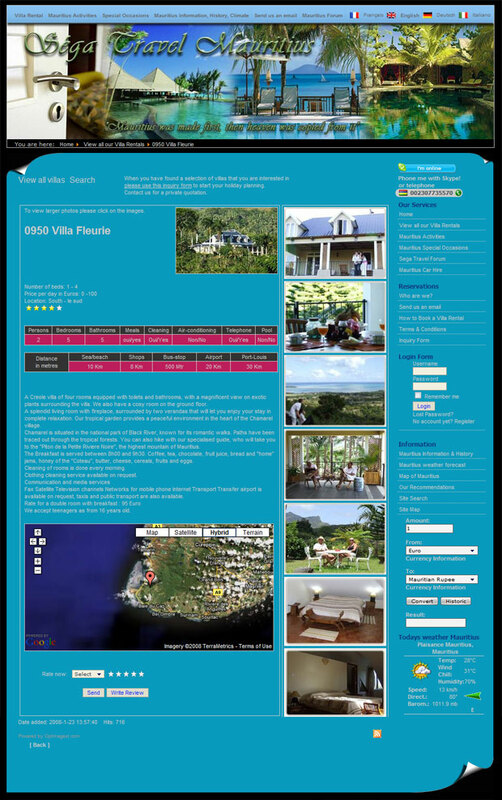 SOBI based Villa and holiday activities directories configurable by the site owners. 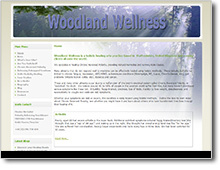 Joomla Content Management System (CMS) web design for an alternative health company. 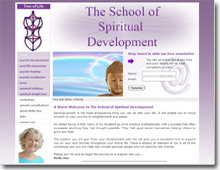 Interactive forms (AJAX) and site owner updates. 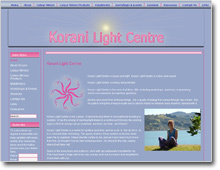 Joomla Content Management System (CMS) design for an international executive relocation company. 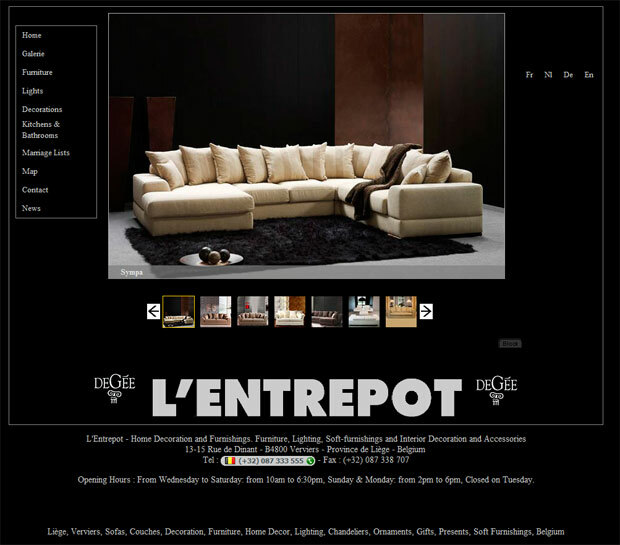 Multimedia website design for a Belgian furniture and decoration company. 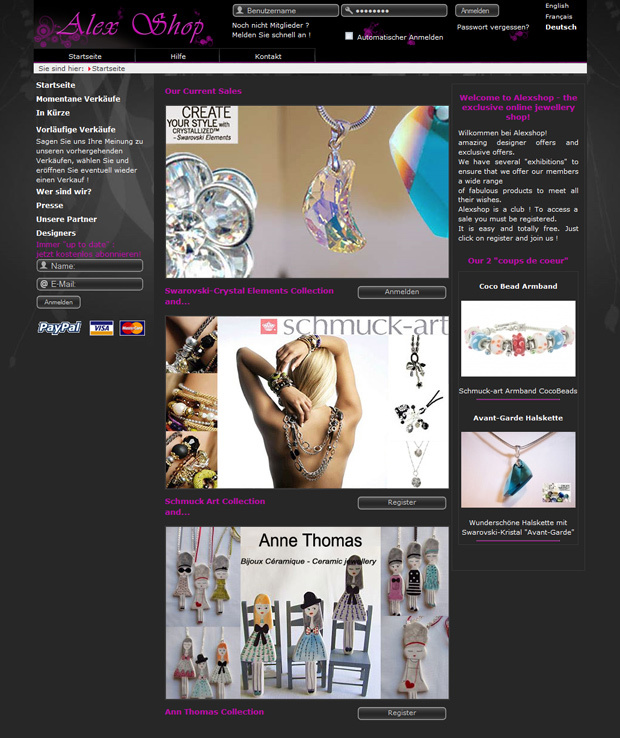 4 languages, content management by site owners and user accessible "Wedding Lists".